Our course has moved to Udemy, an online learning platform offering tens of thousands of couses. Use the links below to gain access to the free lessons and get discounts on the full course. 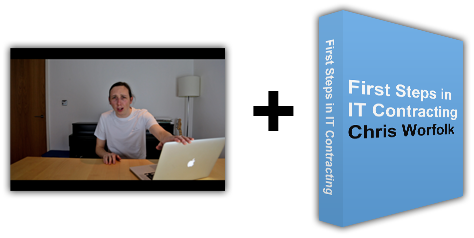 IT Contracting Master Class course on Udemy. IT Career Acceleration course on Udemy.